Fiat Chrysler Automobiles named Tim Kuniskis as the new global head for Maserati and Alfa Romeo while trimming some responsibilities from the brands' multitasking former boss, U.S. sales chief Reid Bigland. 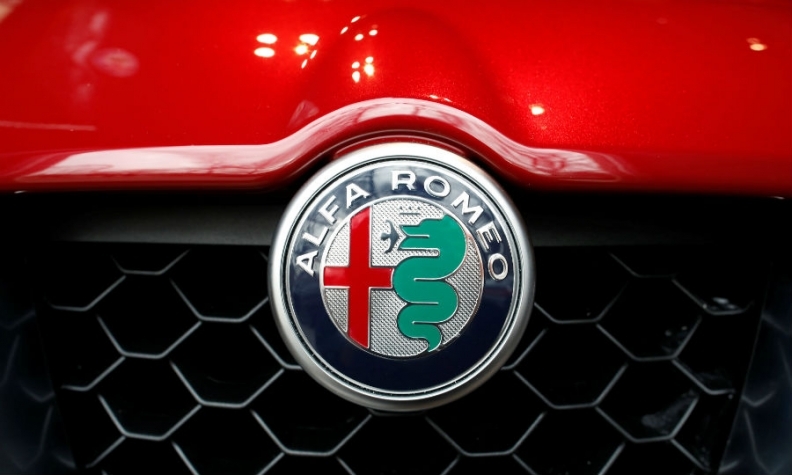 Kuniskis, 51, assumes responsibility for Maserati and Alfa Romeo after serving as head of passenger car brands such as Dodge, Chrysler and Fiat, FCA said in a statement Monday. 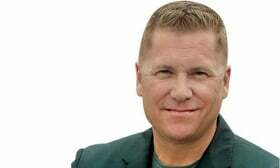 The company also named Steve Beahm to replace Kuniskis as head of passenger cars in North America, effective immediately. The moves will allow Bigland, 50, to focus more on North America, FCA's most profitable region. FCA's U.S. sales have fallen for 17 consecutive months, in part as the automaker scaled back on less-profitable fleet volume. Beahm, 54, most recently served as head of Maserati North America and previously led FCA's supply chain management group in North America. Both Bigland and Kuniskis will continue to serve as members of FCA's Group Executive Council, the automaker's highest-level management decision-making body, FCA said. Bigland will continue to head of the automaker's entire sales operations in the United States and maintain his role as CEO of FCA Canada. The shuffle will give more-focused oversight of FCA's two remaining premium brands. FCA has spent billions trying to resurrect the long-ignored Alfa Romeo for more than a decade, but it has fallen wildly short of optimistic volume and product expectations it laid out in 2014. Kuniskis joined Chrysler in 1992 and rose through the automaker's business center operations and marketing organization. Mr. Kuniskis holds a Bachelor of Business Administration degree from State University of New York. He was born in Rochester N.Y.
"With the launch of the Alfa Romeo Giulia and Stelvio and the Maserati Levante complete, we must now intensify our focus on the commercial elements that will drive global growth for these brands," FCA CEO Sergio Marchionne said in the statement. "As Reid has established the commercial foundation for Alfa and Maserati, today's announcement allows Tim to dedicate his efforts solely on the next chapter of these storied brands. In North America, with the execution of our industrial plan now well underway, shifting from cars to SUV's and trucks, Reid's complete attention will be placed on accelerating sales growth in the U.S. and Canada." FCA spun off Ferrari into a stand-alone company in 2015, and press reports last summer said Alfa and Maserati might follow similar paths. Bigland had added global oversight of Maserati and Alfa Romeo in May 2016, when he replaced Harald Wester. At the time, Wester shed the sales roles to focus on another of his titles, chief technical officer. Bigland has been a top lieutenant of FCA CEO Sergio Marchionne since Fiat S.p.A. gained control of the former Chrysler in 2009, when Bigland ran Chrysler Canada. He was made head of U.S. sales in 2011 and was given control of the Dodge and Ram brands for short periods. He is a fellow Canadian citizen with Marchionne. And his resume with FCA has rivaled his boss's -- at least in the number and variety of responsibilities he has held.